Kira Kira! Hi! 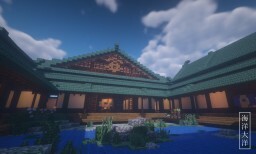 My name is Kira but you can call me K. My building style focus on tradition Japanese with a cozy theme and sometimes a new experiment unique stuffs. 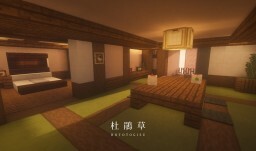 I'm specialized in interior design so make sure you download my projects and go check it out by yourself! All my builds would also based on vanilla texture and items so you don't have to download any add-on. 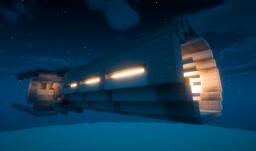 If you like my projects and would like me to do any collab builds, it would be pleasure! just DM me your ideas right away and if it cool let's build together. also if you have any project suggestion please tell me too maybe I'll build it!